UNLIMITED STREAMING included w/purchase ! Via VHX, available online and/or the VHX app (iOs), Roku, Chromecast, Xbox360, PS4, Apple TV and more. 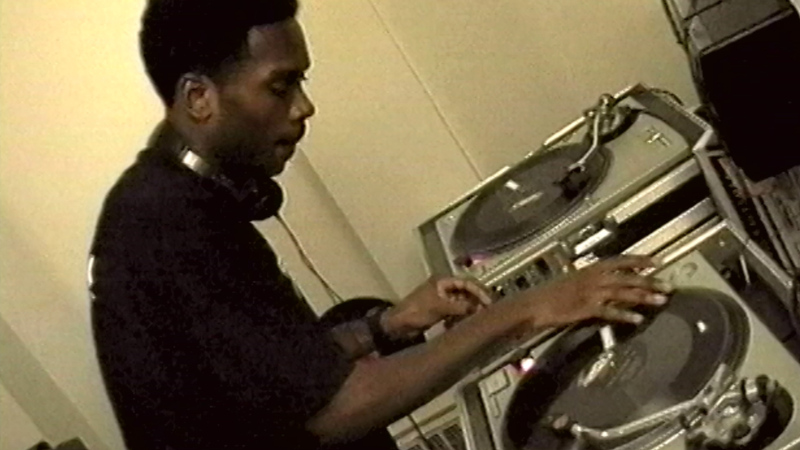 Battle Sounds "1997 Whitney Biennial Cut"
The first of it's kind documentary about Hip-Hop DJ's, primarily those that participated in competitive battles (later to be known as Turntablists). 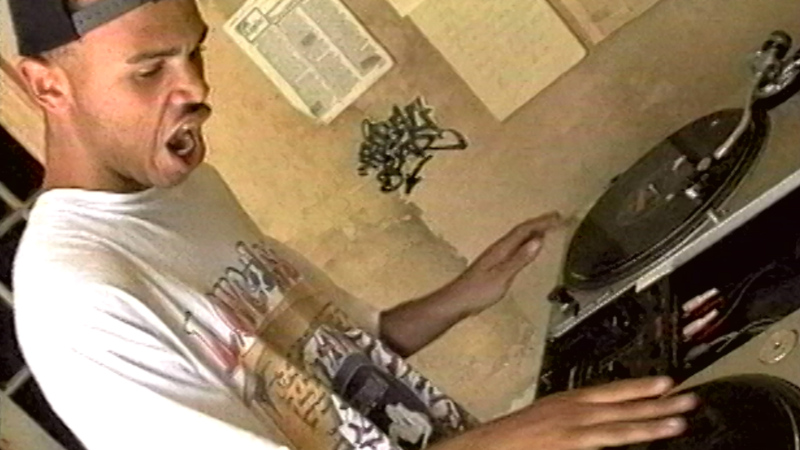 Shot over a period of three years, the project captured the grass root movement efforts of DJ culture at a pivotal moment in it’s evolution. Grand Wizard Theodore, Grandmixer DSt., Aladdin, Steve D, Q-bert, Mixmaster Mike, Apollo, Rob Swift, Roc Raider, Mr. Sinister, 8-ball and more. This is the first and only publicly released version of the fim. It was created for the The Whitney Museum of American Art in New York City, a part of its historic Biennial exhibit, which features "a collection of the most relevant contemporary american art work". 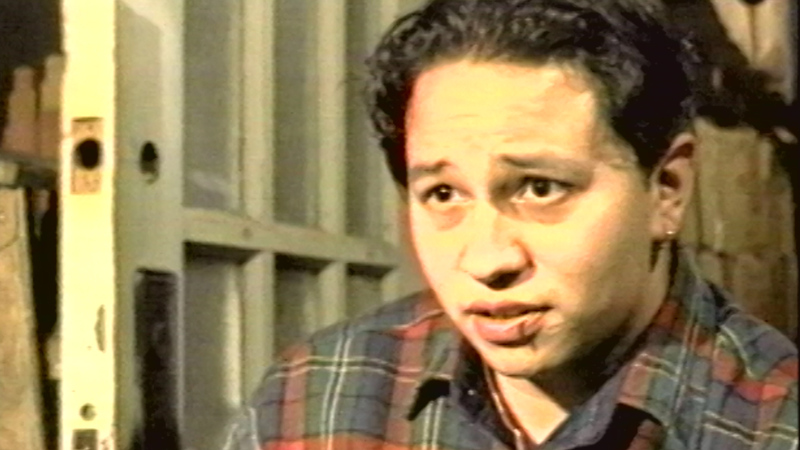 Excerpts from a longer unfinished version of the film appear in this version of the project. Proceeds from the sale of this production go toward releasing more unseen and finished versions of the film. There are over 200 hours of archives recorded. 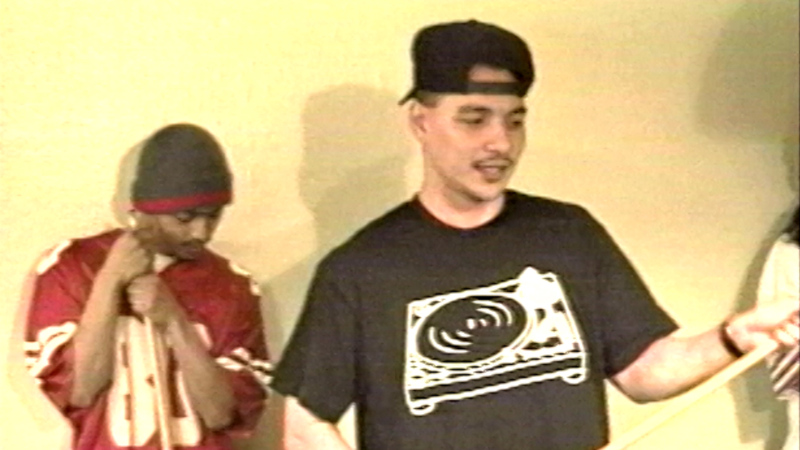 This underground documentary, recorded in 1996, follows NYC baddest DJ crew the X-men ( later known as the X-ecutioners). 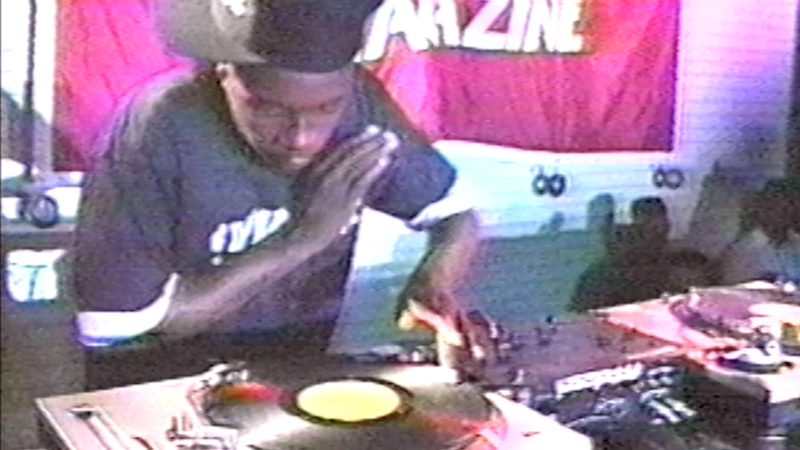 Audiences get a rare, never before seen view of the world of this new form of DJ. 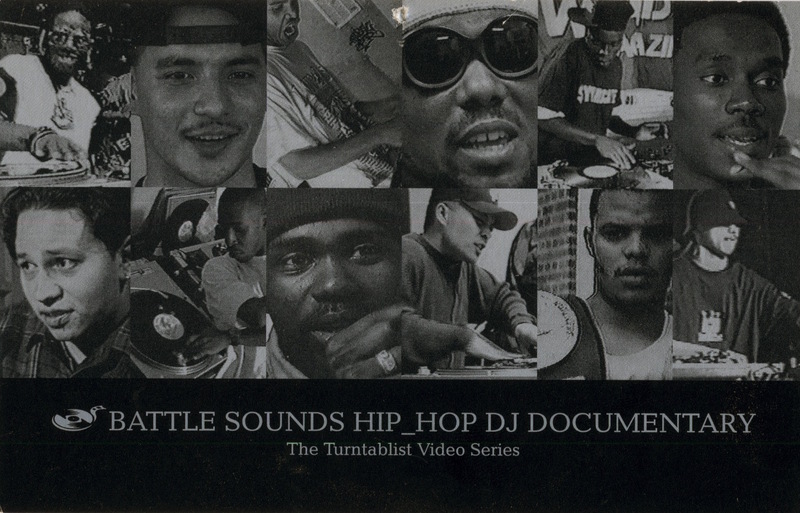 From practice to strategy to performance, this film give you an authentic look at the life of a Turntablist, then know as "Battle DJs". 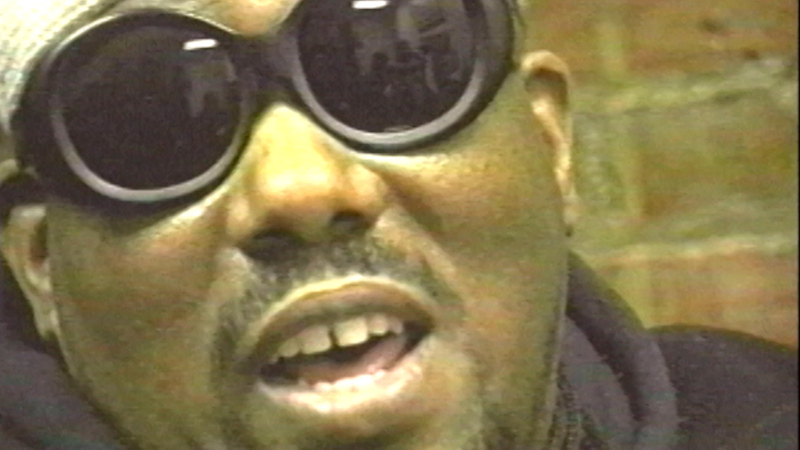 Note : This is a new re-mastered version, previously only available on VHS via Fatbeats Records. The original was edited by Director John Carluccio using two VCRs! Q-bert, Babu, Roc Raida, Rob Swift, Mr. Sinsta, Precision, Radar, Mr. Dibbs, T-Rock, Z-trip, Mysterio, Dummy, Rakus, Evil Dee, Neil Armstrong, Roli Rho, Daddy Dog, Kuttin Kandi, Do Boy, Shark, Slyce, Excess, IXL, Precision, Sugarcuts, Spiktacular, J-Smoke, Supa Dave, Impereal, Trajik, Faust, Ginsu D, Rod, Marz1, Big Wiz, and the 1999 Battle Sounds DJ Battle (won by Develop). 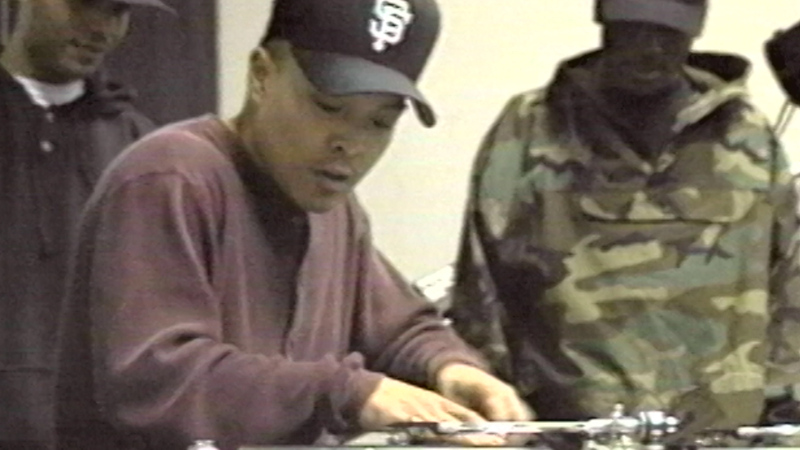 Over 5 hours of turntablist performances. 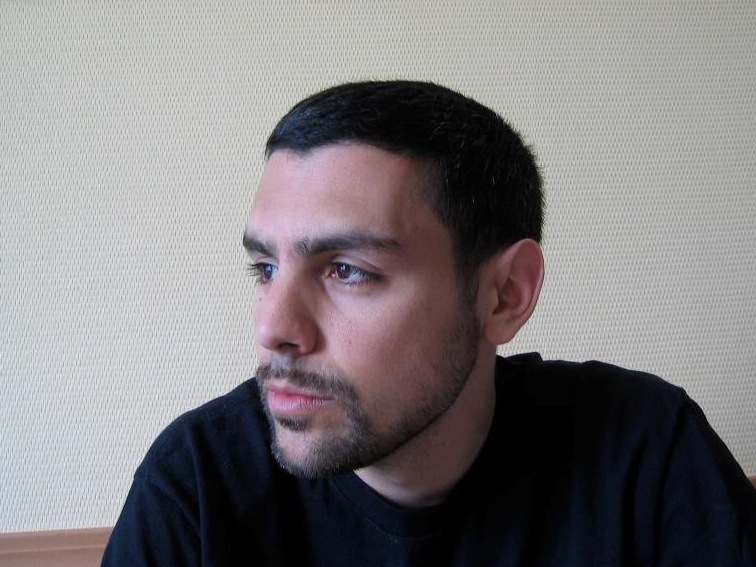 As part of Director John Carluccio's goal to bring greater attention to this growingly sophisticated art form, he began coordinating The Battle Sounds Turntablist Festival in 1996. 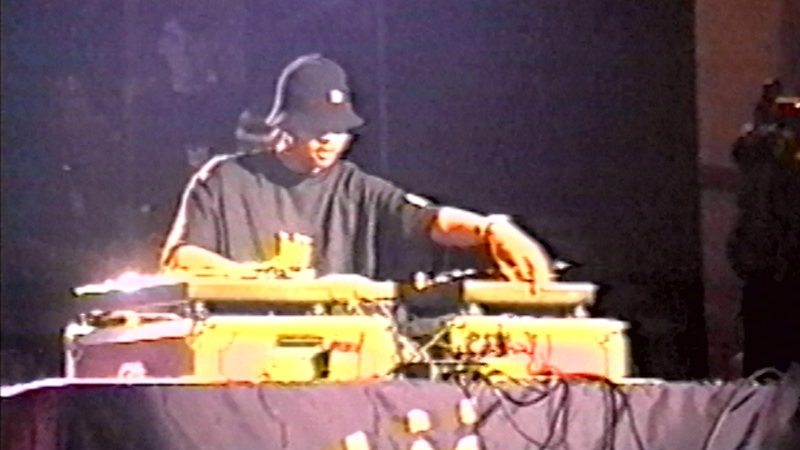 The festival provided a non-competitive venue for unknown and established DJs. 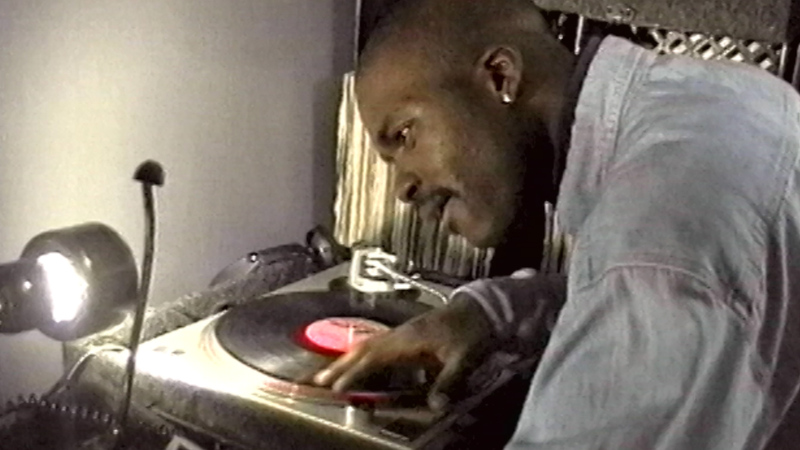 On November 21st, 1996 at S.O.B's in New York City, a sold-out audience witnessed Turntablist Festival I featuring the X-men, The 5th Platoon, and the first open turntable showcase. From 1997 to 2001, festivals were held at New York venues, including the Knitting Factory, Speed, and Symphony Space. 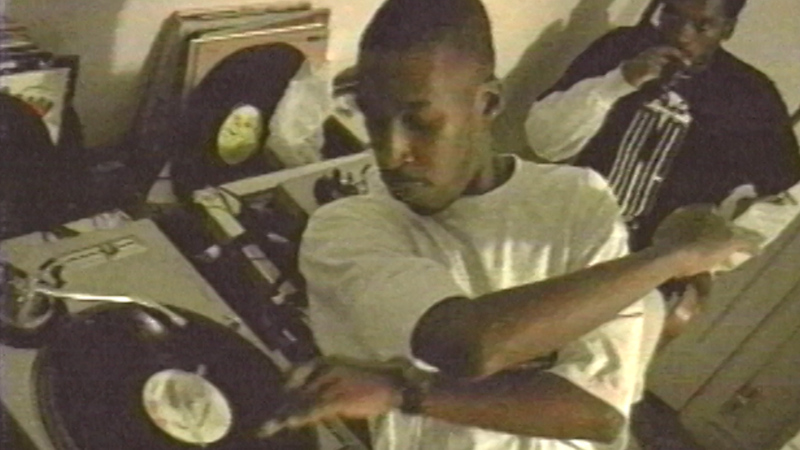 The critically acclaimed art documentary about the history of battle DJing aka "Turntablism", and the underground film about a NYC top DJ crew, The X-men ( Roc Raida, Rob Swift, Mr. Sinista). Get updates in your inbox | New Releases in 2016 ! Welcome, longtime fans and newcomers. 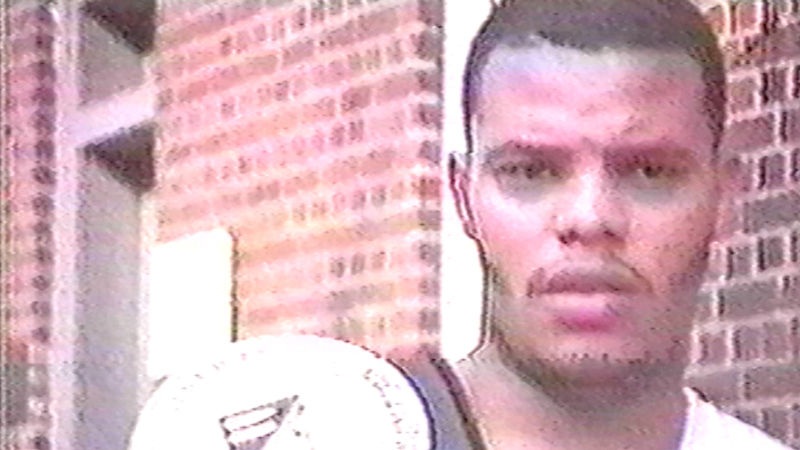 For the first time ever, you can now officially download and stream all the Battle Sounds releases that were previously only available on VHS. With every purchase you will be supporting the fundraising efforts to release new, never before seen films pulled from the over 200 hours of archives. In addition, all new customers will be added to an exclusive fan group with early access and discounts to future products. Thank you for your support, and stay tuned for new releases in 2016. 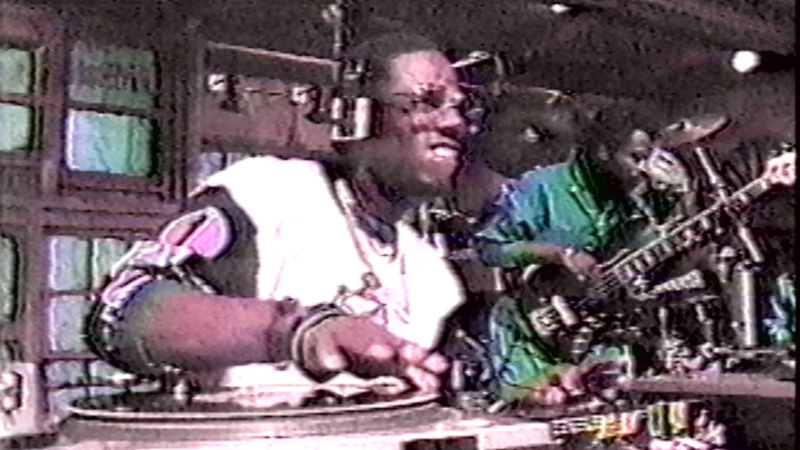 This is the most complete and dense document on the art of DJing in existence. It ups the ante on the idea that the DJ's use of the turntable is just as relevant and important in the world of music as the trumpet player or the guitarist, and it furthers the notion at DJing is the new jazz.